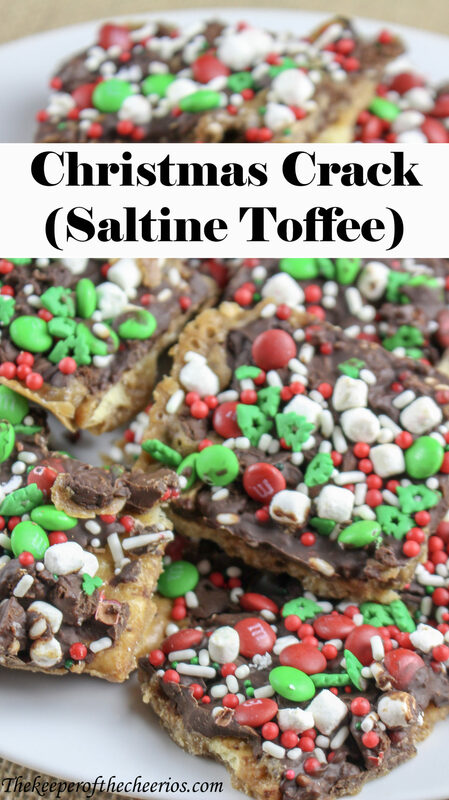 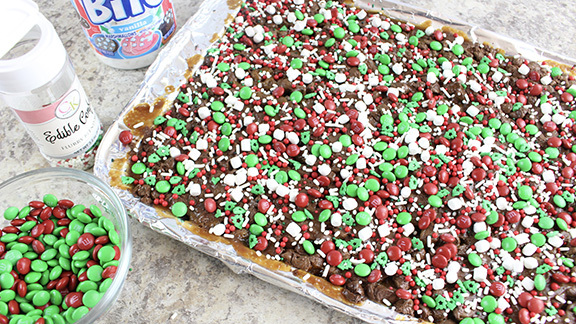 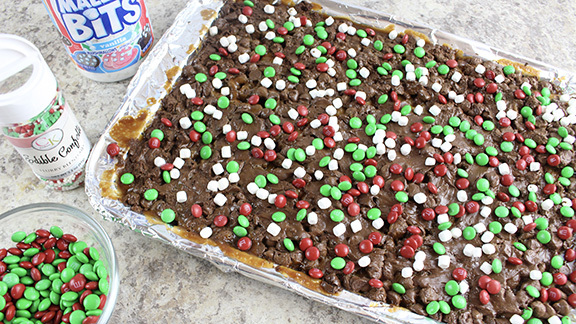 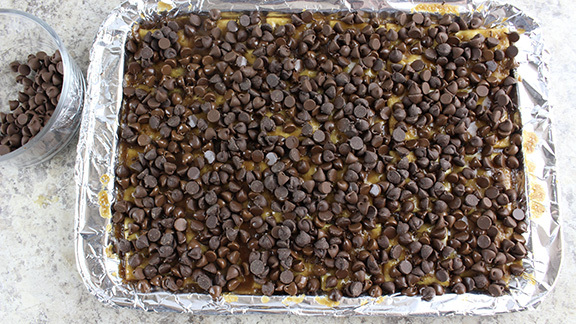 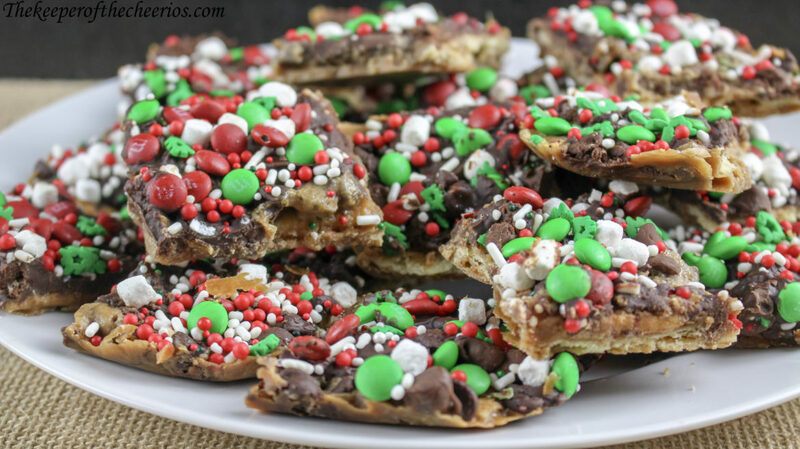 This Christmas Crack (Saltine Toffee) is a classic Christmas treat that is sure to not disappoint. 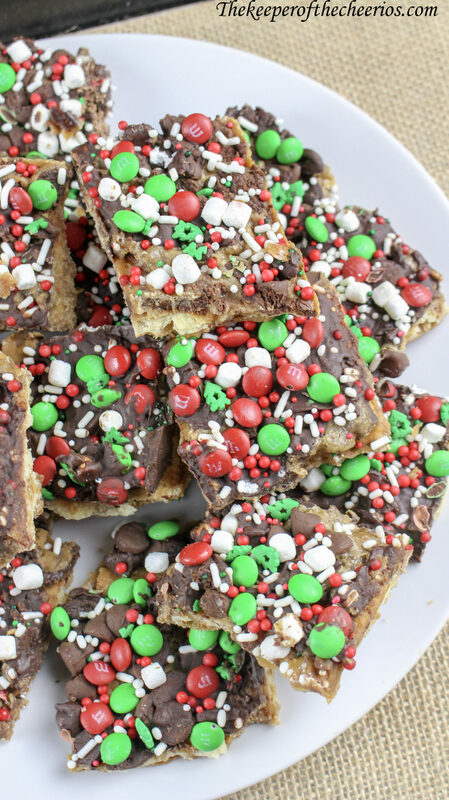 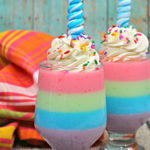 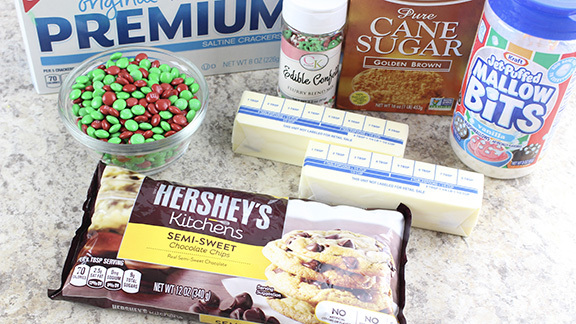 You will want to add this to your holiday baking list, as it is a Christmas treat you do not want to forget. 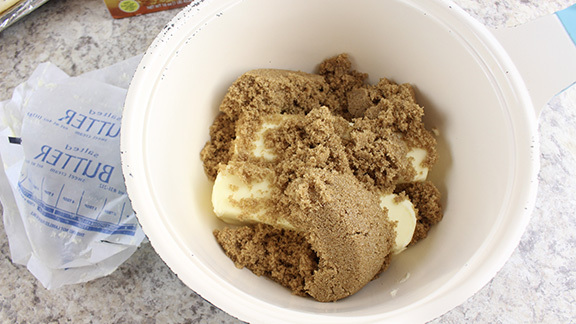 Add the brown sugar and butter to a medium sauce pan. 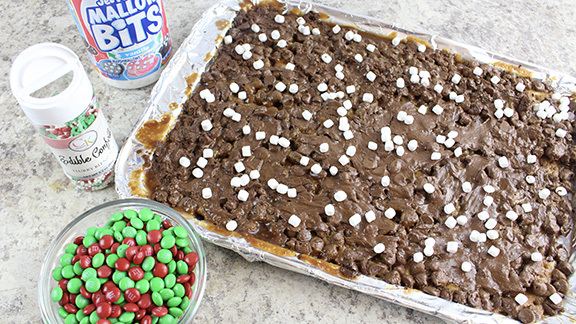 Place on stove top under medium heat, stirring occasionally, until a low boil begins. 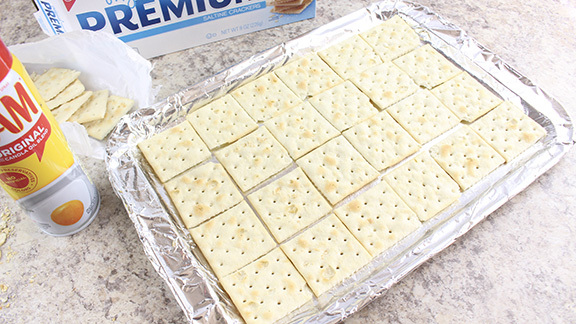 Remove from heat and allow to cool for one minute. 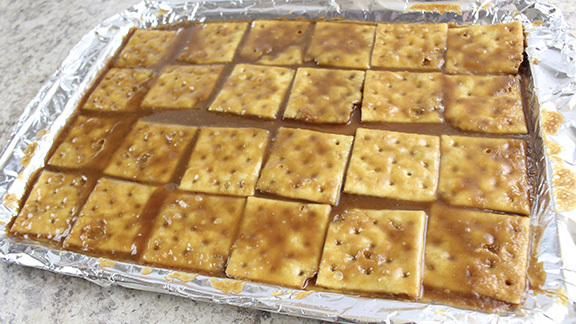 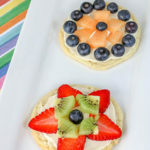 Pour all over the top of the crackers.